First Time Guide — An essential guide to joining the Bay Regatta. Entry to The Bay Regatta can be completed online or manually via fax. The Notice of Regatta for the 2019 event will be published on the 1st November 2018. It should be noted that we give an early bird discounted entry fee to those who enter and pay prior to the 13th January 2019. For payment received after this date a late entry fee is applied. If you are entering one of the handicap classes (IRC for monohulls - including bareboats and sportsboats, OMR for multihulls or NHC for cruising boats) then you will need to obtain an up-to-date rating. However, you can enter The Bay Regatta before you have your rating - please just make sure you allow enough time for the administration to go through. The OMR rating system is used by offshore multihulls and is administered in Thailand by Mark Pescott who can be contacted at HERE. Typically about a dozen of these fast and exciting boats take part in The Bay Regatta. 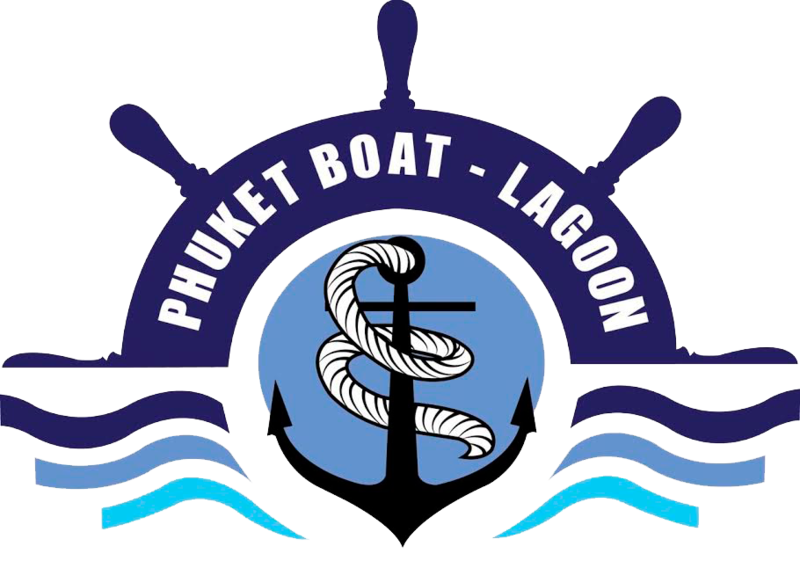 The National Handicap for Cruisers replaces the ThaiCap systems for Cruisers. The NHC has been designed to promote a single National Handicap scheme for Cruisers, giving regattas a uniform scheme that can be easily adopted for racing. NHC uses known concepts used internationally in many other countries to analyse and adjust handicap numbers. NHC is also designed to promote participation in the sport and works alongside IRC. NHC handicaps individual boats as no two cruisers are the same through elements such as sail size and configuration, number of crew, weight of the boat, equipment on board, engine type, number of berths, etc etc. All boats taking part in a NHC race for the first time will need a starting handicap. The Base list will be created from a rating formula using “boat show” data such as sail area, hull length, beam, weight etc. Handicaps will be adjusted during the regatta. The adjustments to handicap numbers in a regatta series will be relatively quick so as to get handicap numbers relatively accurate after the first couple of races. At The Bay Regatta, we offer cruisers that do not normally race the chance to take part in the regatta using the NHC system. This is especially aimed at cruising boats taking part in the regatta for the first time. If you do not already have an NHC rating and wish to enter this class then please contact us. Click Here to request Handicap.